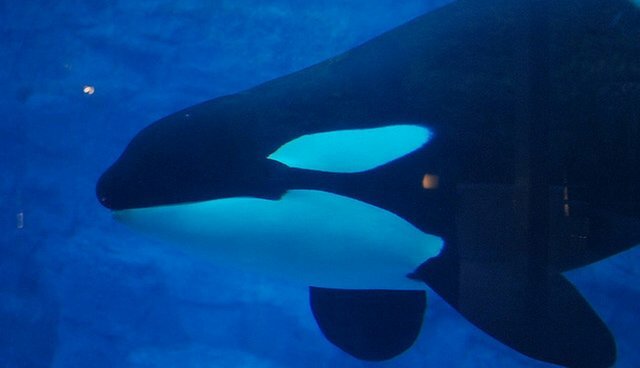 SeaWorld's sinking ship has a new captain at its helm - and when it comes to animal care, his training is just as irrelevant as the last one. 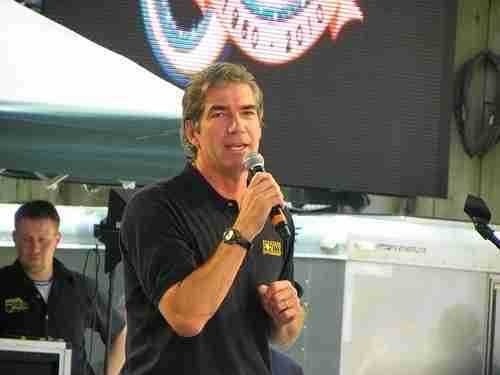 Joel Manby previously served as the CEO of the Herschend Family Entertainment Corporation, the largest family-owned theme park corporation in the U.S. The company owns 26 properties - including theme parks, small aquariums, the Harlem Globetrotters and three separate Dolly Parton–themed attractions - in 10 states. According to his website, Manby "views love as a mode of thinking." "The Board of Directors has completed an extensive search process and we are extremely pleased to welcome Joel Manby to SeaWorld Entertainment (SEAS). Joel has nearly 20 years' experience and a proven track record with business models very similar to ours - multiple brands and multiple properties in the entertainment and theme park industries." 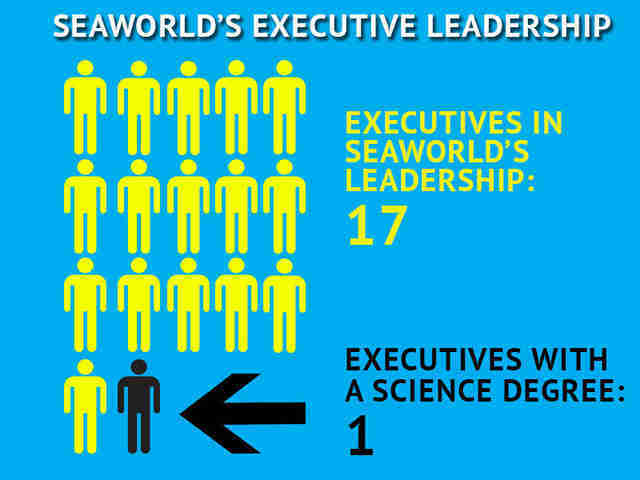 Like his predecessors, Manby, who earned his MBA from Harvard Business School, does not have a degree or experience in zoology or animal behavior, making it difficult to believe that he will do what's best for the animals in SeaWorld's care. In 2010, Manby was featured on an episode of the CBS reality show "Undercover Boss." Critics reviewing the episode generally said that he, unlike other contestants on the show, came off as generally likable, learning about the lowest-ranking members of his company. Here's hoping Manby takes the same ideas to SeaWorld, and realizes what's best for that company's lowest-ranking members: its animals.